o Inferences are based on observations. Before experimenting, have student’s complete the prediction portion of the worksheet. Be sure to tell them that it does not matter if they get this portion correct or not. 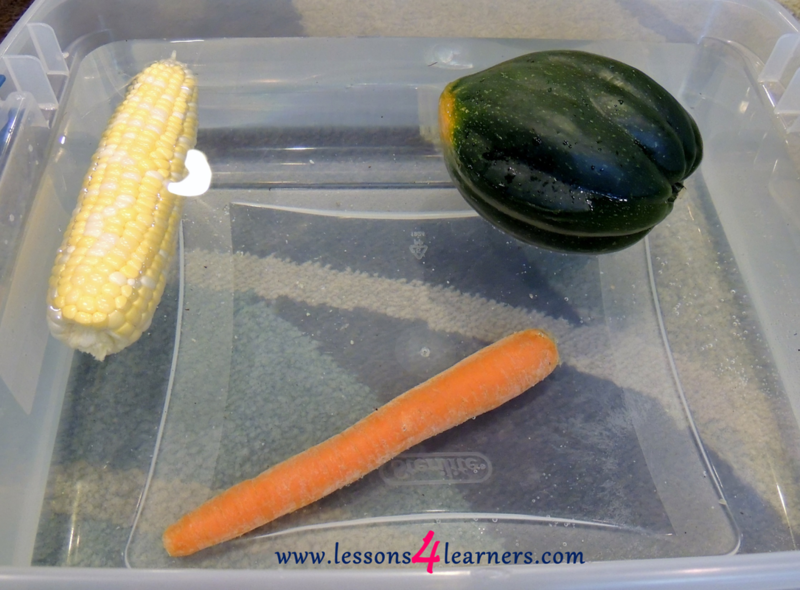 Ask students why they think certain vegetables will float and others will sink. Preform the experiment with the students by putting different vegetables in the water one at a time and recording if they float or not. When finished, have a discussion and talk about the results. Cut the vegetables in half and have students look at the inside of the veggies. Ask them to explain the differences. Guide the students by asking appropriate questions to see that the vegetables that float are hollow and the ones that sink are not (definitions of these new vocabulary words should be given). 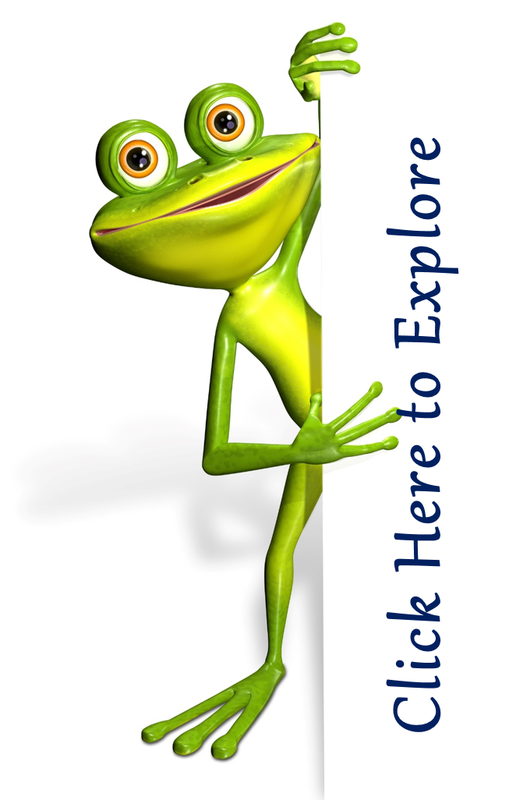 Record the student’s comments during the activity and post-experiment discussion. 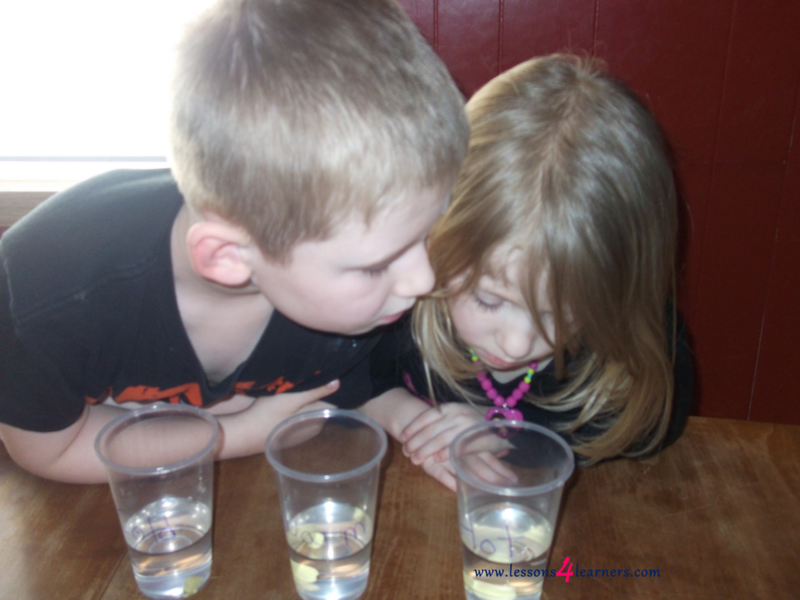 Were they able to explain why some vegetables floated and others sank? Review their worksheets and determine if they were able to complete the results section accurately. STEM is an acronym. It was used originally by the US government to describe fields of study that helped immigrants get work visas: science, technology, engineering, and math. Today, educators are linking these areas together in what is called STEM curriculum. When we break down the acronym into its parts, we see that early childhood programs practice STEM activities every day. Science activities include exploring water and sand, comparing and contrasting natural materials like rocks and soil, rolling balls across the room, and looking through a magnifying glass to count how many legs are on the bug that was caught during outdoor play. Technology activities include computers, but also identifying simple machines like gears and wheels and pulleys. Engineering happens in the block area. There children are planning and designing structures every day with little teacher direction. Math activities include counting and matching shapes and making patterns. Measuring is easy too, especially with unit blocks where two of one size equal one of the next size up.